Yet even though Burgess sometimes thought about his journalistic output in this way, the quality of the work he produced indicates that money was not his only consideration. Ever the professional, his writing in reviews and think-pieces remained of a high quality, saturated with the typical wit and invention that are familiar hallmarks of his novels. 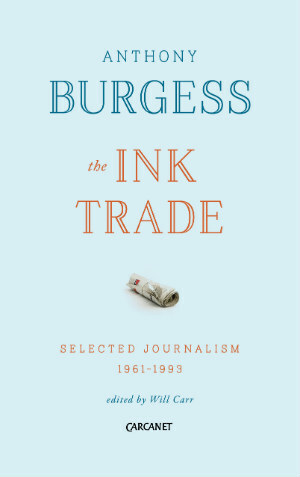 Moreover, it is primarily through his journalism that the public figure of Burgess is revealed, and it is the voice he perfected in these pieces which facilitated his appearances on television and radio.